Do you feel that your home design is not in alignment with your big vision? Have you hit a wall and are ready to leap into the next chapter of your life? Are you surrounded by objects that you are not connected to? I want to experience Feng Shui and have a sacred space to flourish in. I am ready to elevate my lifestyle to live on purpose. I am interested in having a well-curated home that reflects my soul's essence. I have practiced professional Feng Shui and have designed empowering luxury spaces for 35 years, transforming my clients lives so they are in love with who they are and where they live and work. During these years I've developed deep wisdom about the relationship our environment plays in creating happiness, fulfillment and success. I am here to bring my wisdom and system to you when you are ready to take a leap into your Divine Destiny. 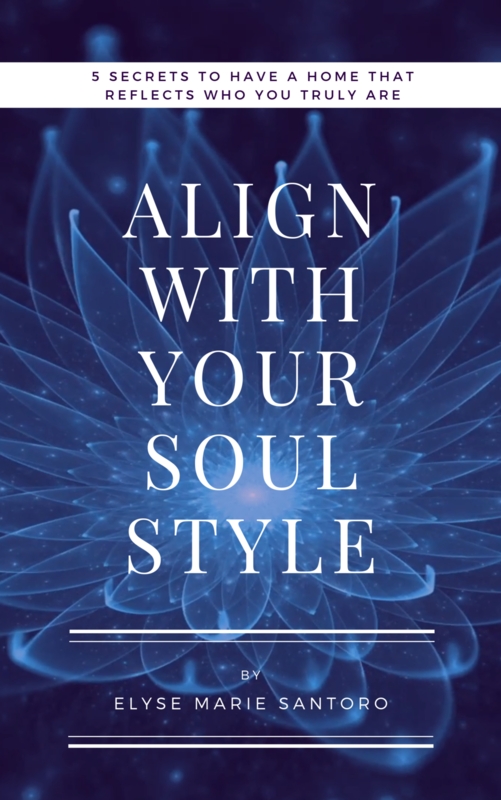 GET my free guide WITH 5 SECRETS to align your Soul Style! There are many interior designers and guides out there that do good work, but if you are looking for a seasoned holistic expert who will help you understand your soul style, power elements, and life purpose to help you create a beautiful environment that speaks to your heart then we need to talk! The work I do is designed to create flow in your life, so you thrive in your work, relationships and creative pursuits. I use Human Design, Feng Shui and my own proprietary Design Alchemy process to set the foundation. This helps me to know the exact elements, colors and style that reflect your essence and highest most Divine aspect of yourself. My process sets in motion a new relationship with your inner self activating your spirit to express that which has been hidden from you most of your life. My Interior Design work starts from the inside and works its way out to your environment. Let’s go on this journey together! I invite you to schedule a call to discuss the process. There are many capable designers and coaches out there that do good work. But you need more than just a few good pieces and accessories. You need an intentionally-curated environment that will empower your soul to thrive. An environment designed holistically with your Human Design and Feng Shui personal profile integrated into it. Designing a great interior is an act of Love that inspires you to fall madly in love with your home and workspace. Creating a space that reflects your soul is my zone of genius.